Price Reduced!!! 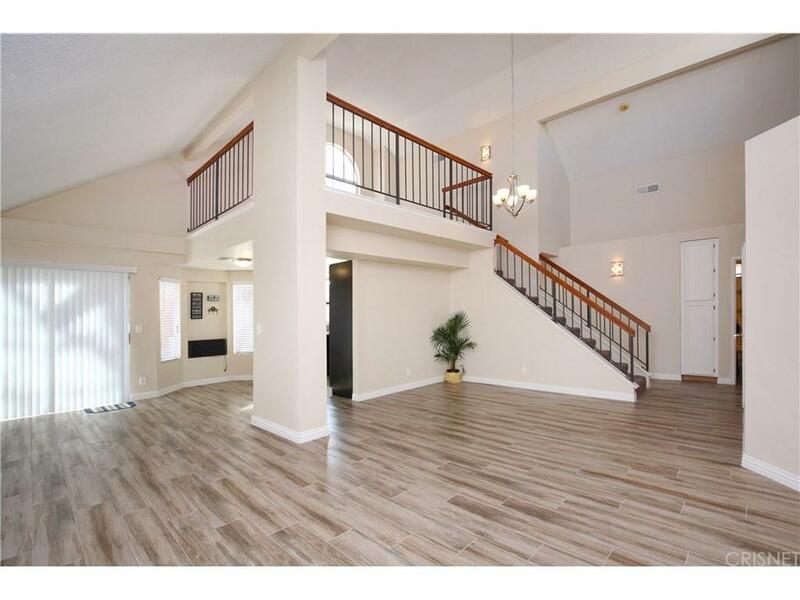 Luxurious Palmdale Home For Sale. Located on a quiet cul-de-sac in an upscale community. 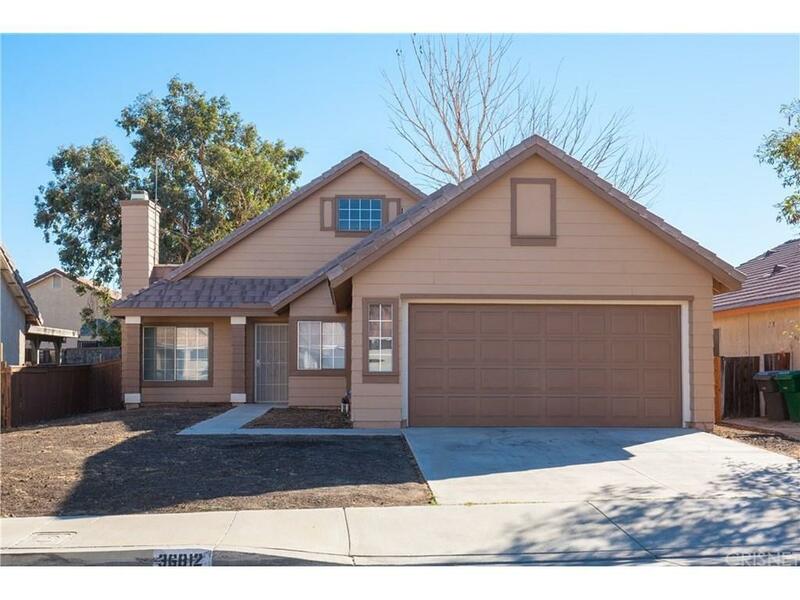 This home has been upgraded & remodeled from floor to ceiling. 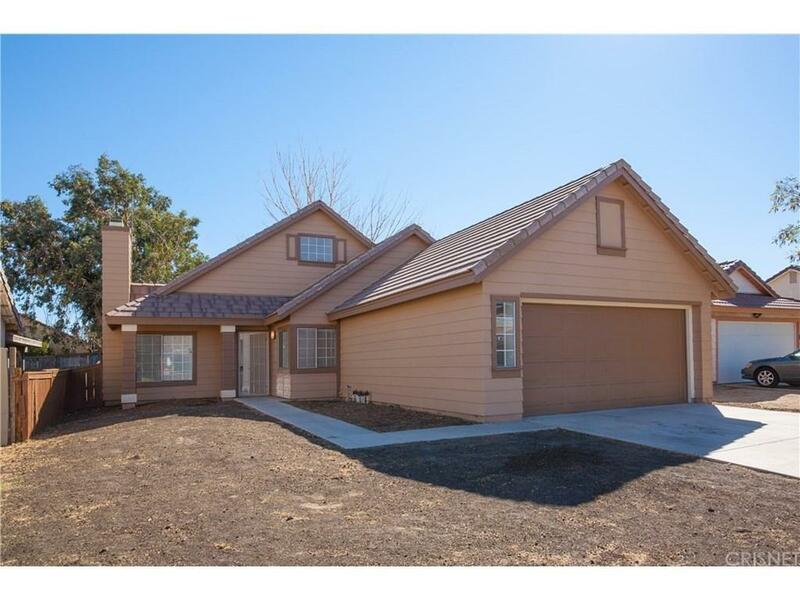 Upon entry you will notice the open floor plan w/ new pergo wood flooring. 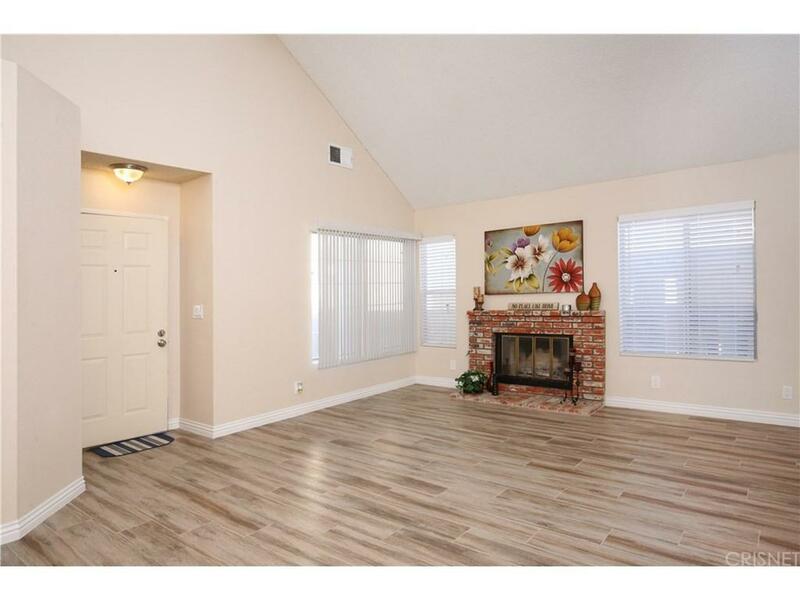 Large living room w/ vaulted ceilings & fireplace. Custom paint throughout. Gourmet kitchen w/ new appliances, cabinetry, & granite countertops. Master & guest bedrooms on first floor. Oversized loft / bonus room on 2'nd floor. Bathrooms w/ new cabinetry, new toilet, & new granite countertops. Home is pristine & is ready for a new owner!!! Sold by Nonmember Agentdefault BRE#01700157 of Nonmember Officedefault. Listing provided courtesy of Michael Fava DRE#01700157 of Pinnacle Estate Properties, In.